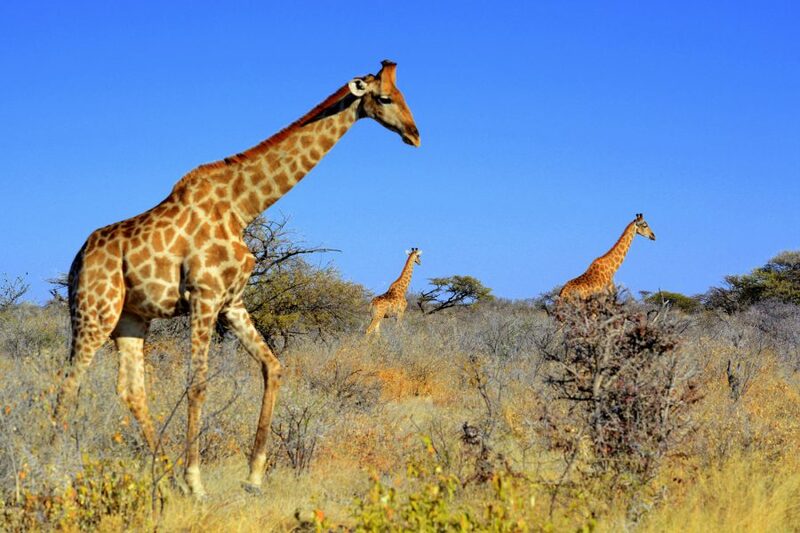 Our summer trip to Africa really touched our hearts. It was like in a movie, epic and something the most beautiful that we have ever experienced. 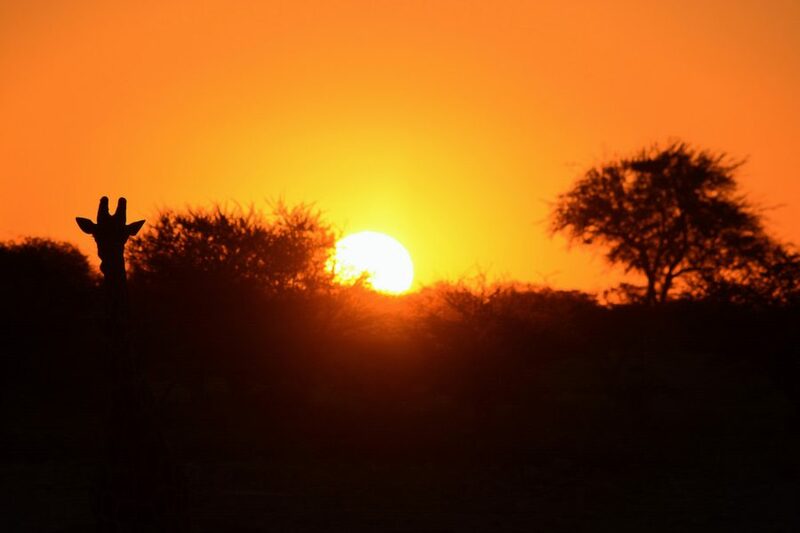 Before our travel to Namibia, we have read a lot about it, we followed other travelers that had been there and wonder if it is really that beautiful as travelers and photographers say. And after our travel we can say: yes, it is 🙂 .For us, this is the most photogenic country in the world so far and I think that many will agree with us. 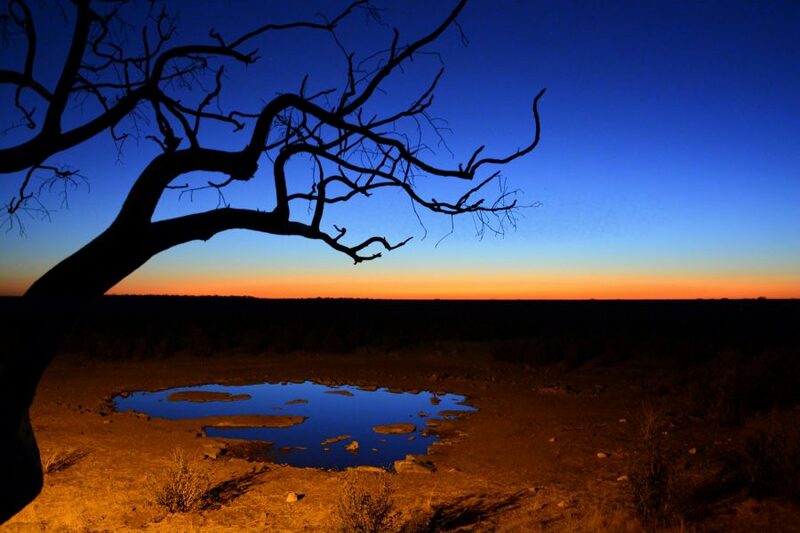 It offers a lot of authenticity that travelers seek: authentic people, animal world as from National Geographic, deserts, mountains, silence and indulgence in wild, untouched nature with millions of stars on a night sky. 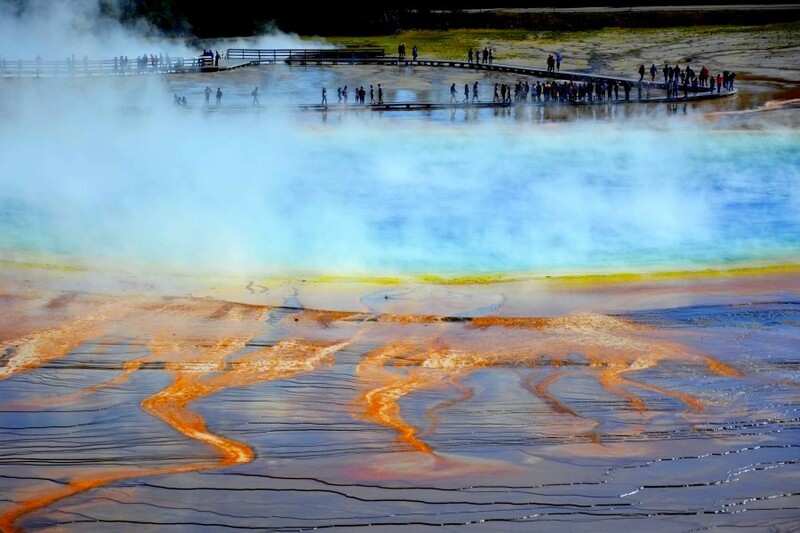 Colors and scenery that stroke one´s soul and you just can´t get tired of. 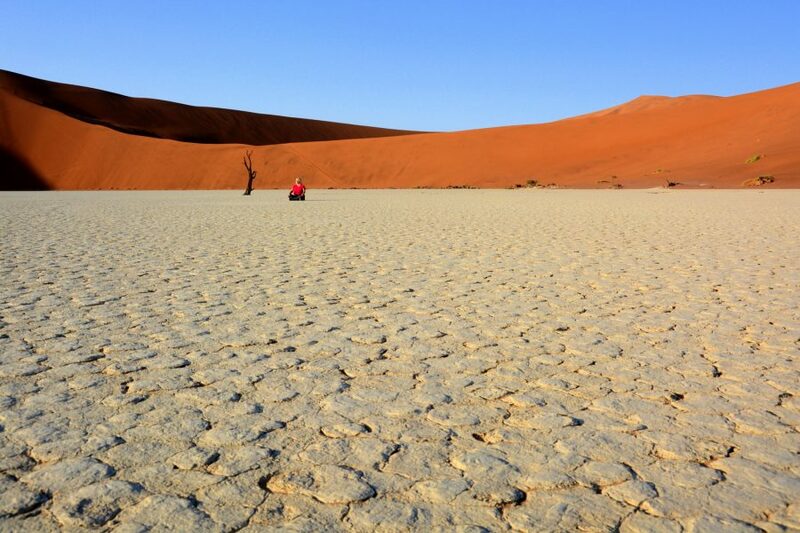 The truth is that travel to Namibia is not the cheapest, but if you will ever have the opportunity, grab it. You won´t regret it. 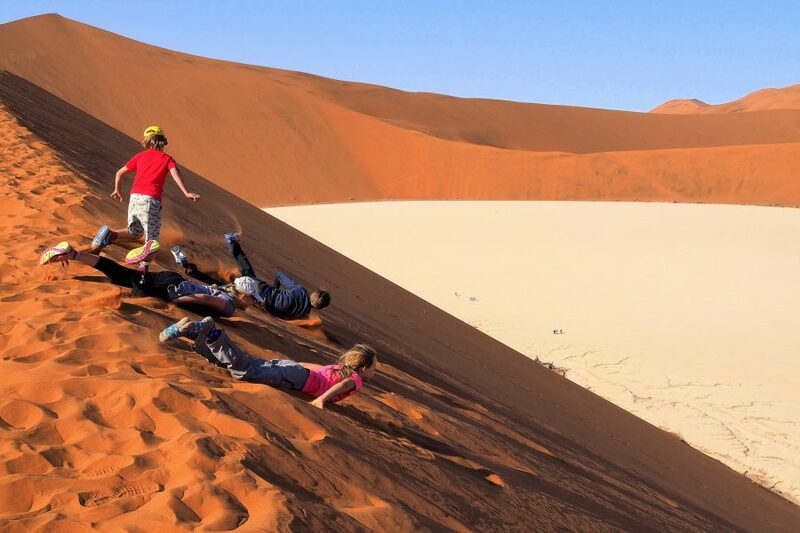 So, wat are those 5 reasons that Namibia is the most photogenic country for us? 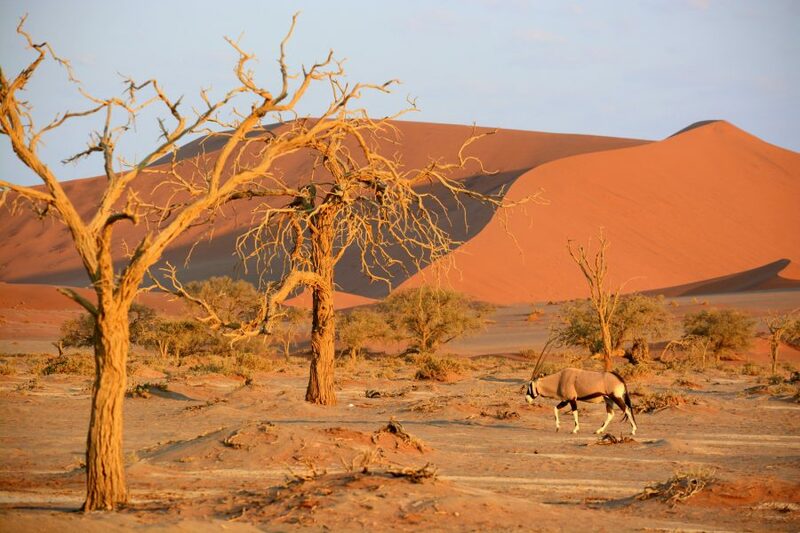 Namib Desert is part of Namib Naukluft National Park and is the oldest desert in the world, which touches Atlantic Ocean on the west. 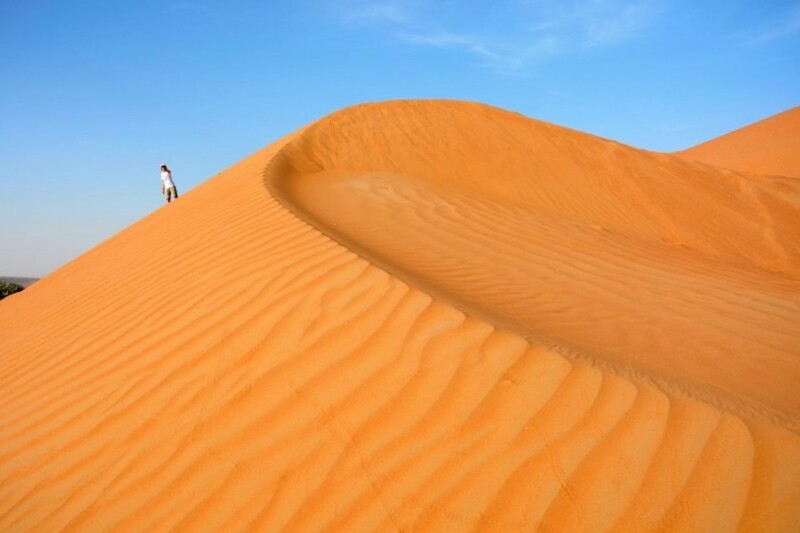 Where the desert meets the ocean. Wow. 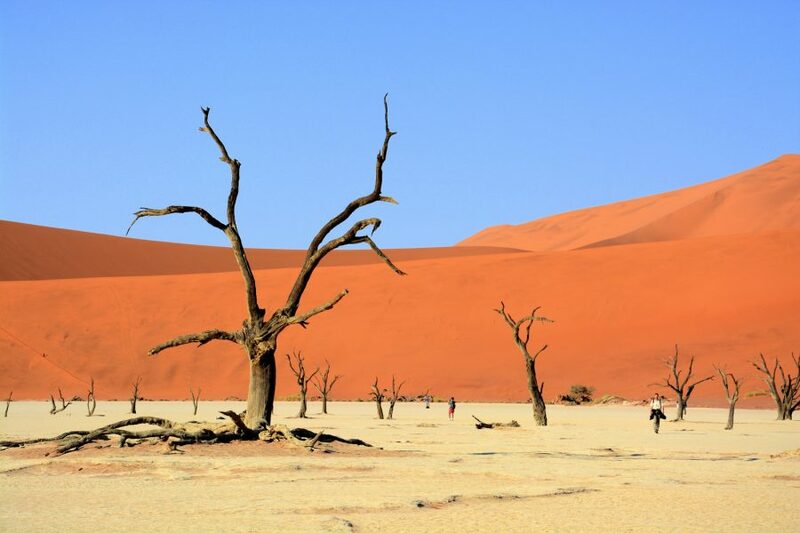 Part of Namib Desert is also salt and clay pan Sossusvlei, surrounded by red dunes and crazy, funky, surrealistic landscape of Deadvlei, which is on Bucket List of every nature and photography lover. 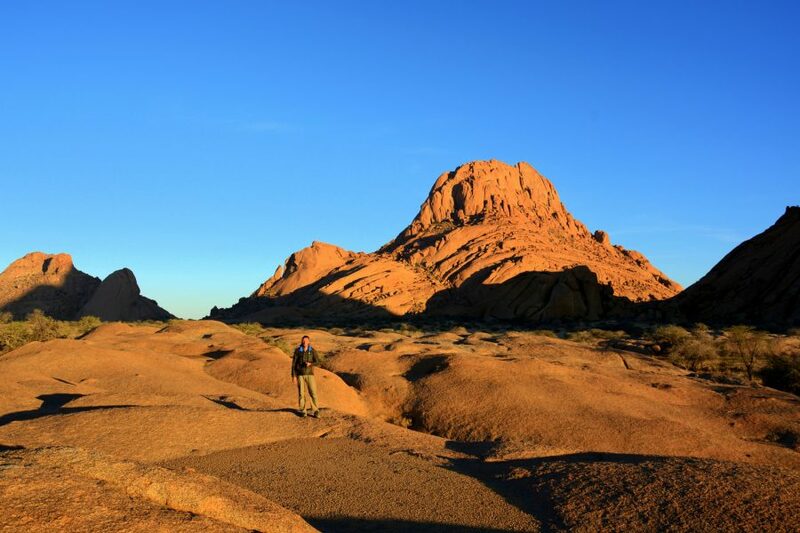 Spitzkoppe is group of granite peaks, red solitary mountains and photogenic monoliths that rise up from flat land and attract photographs and travelers from all over the world. 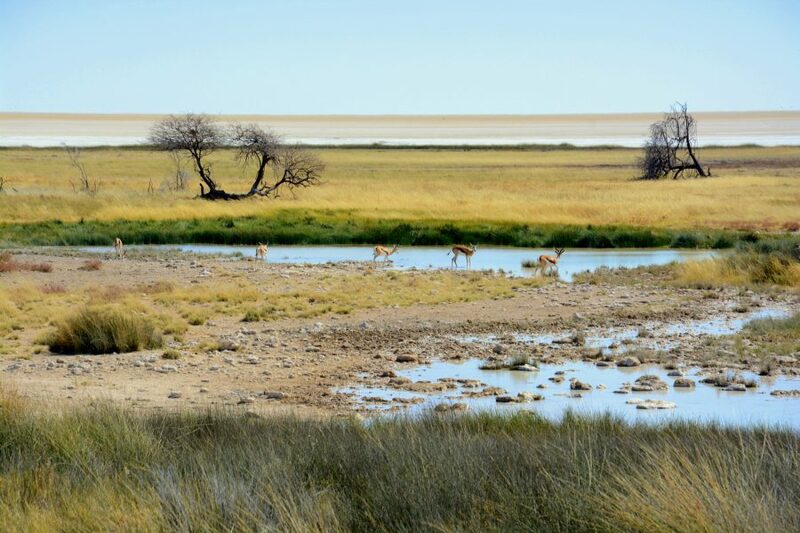 National Park Etosha lies on North West side of Namibia and it is a little bigger than Slovenia (cca 22.000 km2). 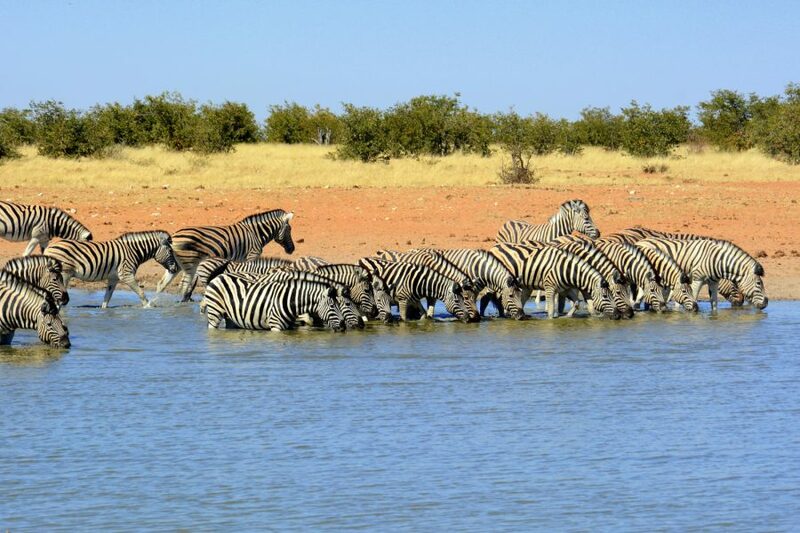 It is special because of quantity of wild animals, which, especially in dry season (from May to November with peak in summer months), are hanging around many water holes. 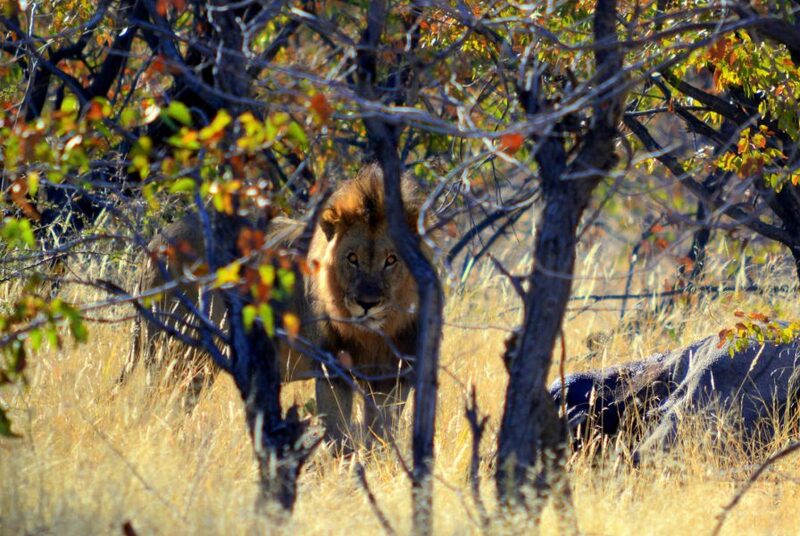 Freedom is another speacial feature of Namibia. 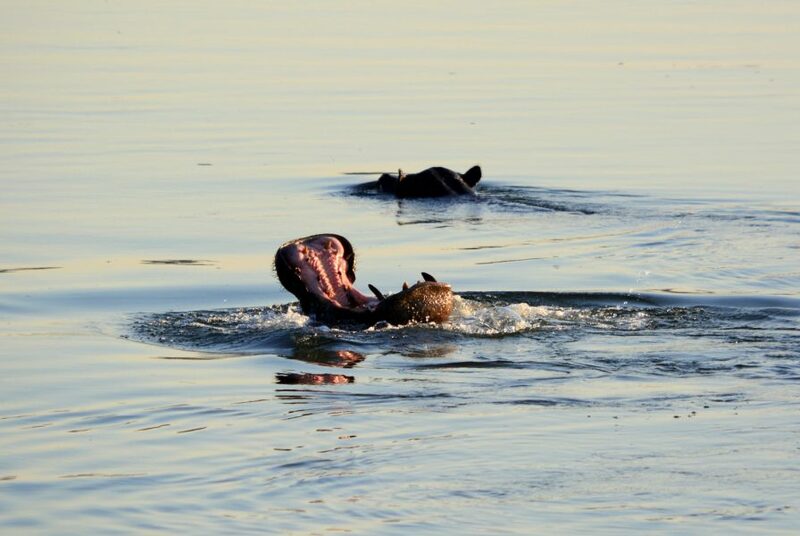 Freedom to explore, as you don´t have to pay expensive prices for safari trips, instead you can explore the par by yourself. 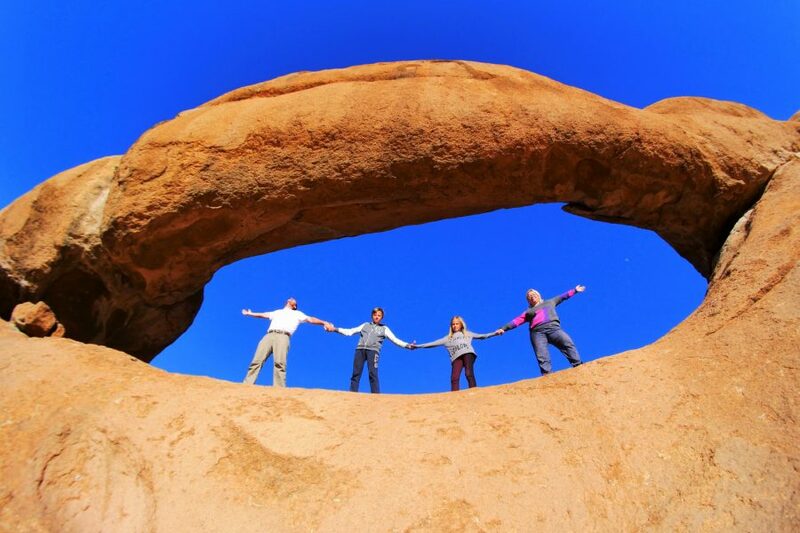 With some rules, of course, but nevertheless free, wild and authentic. 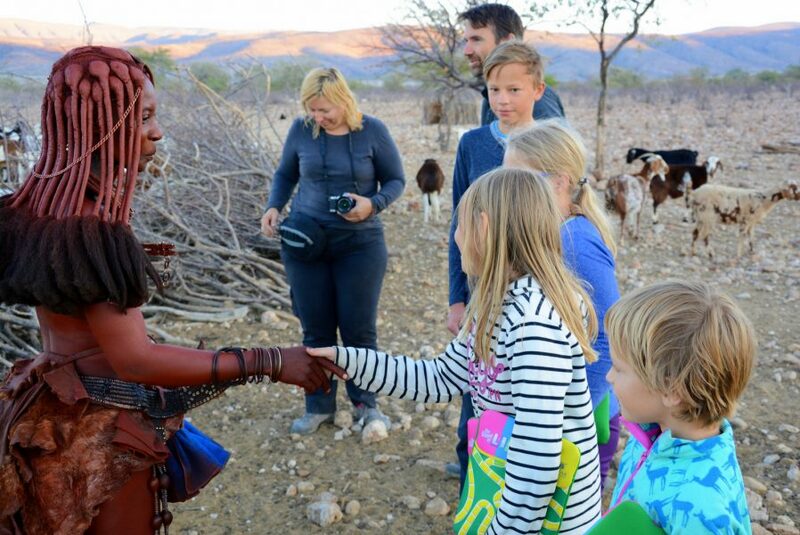 Himba are autochthonous population, nomads that live on north side of Namibia, in Kunene region (former Kaokoland). Women and girls take great care of their looks. 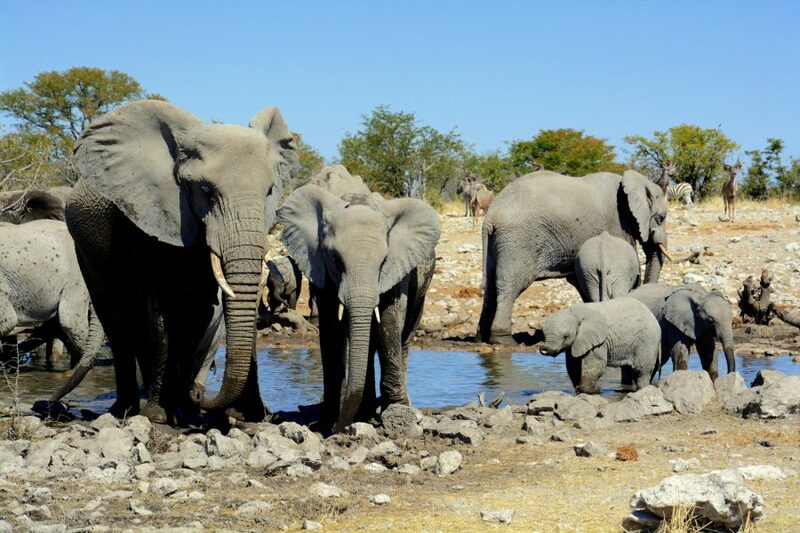 They put some sort of red resin on their skin – it is mixture of okra, butter and resin, which is protecting them from sun but is also their ideal of beauty. They are rally beautiful and phofogenic with their red colors and special looks. 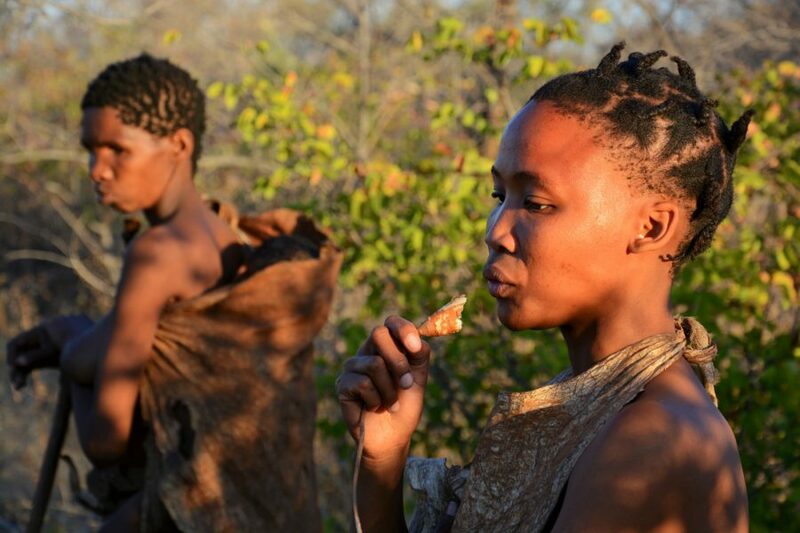 Bushmen are also called San people and they are gatherers. 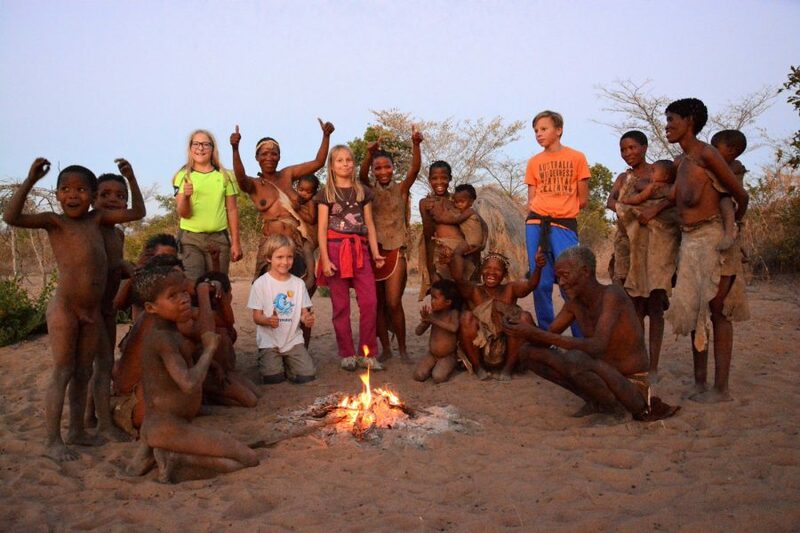 Because of the way they live and great respect to the Earth, they didn´t leave other tracks of their culture then cave pictures. 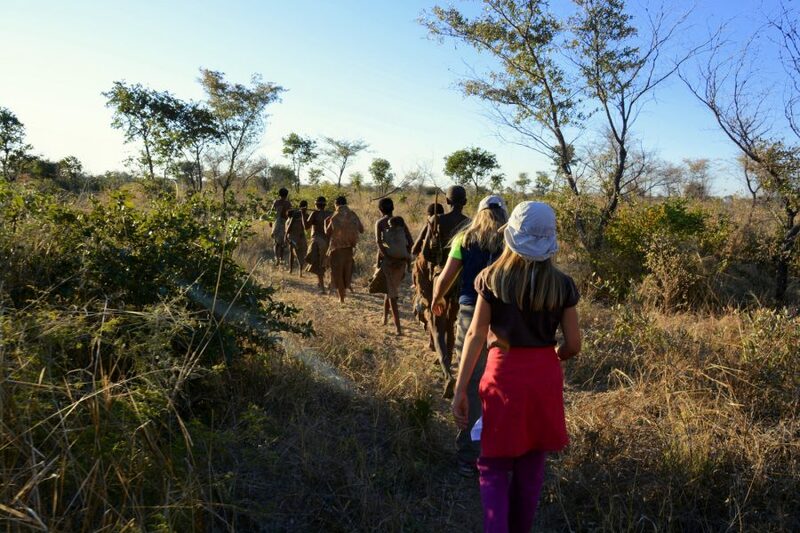 Night spent among Himba people and bushwalk with Bushmen was one of peaks of our Namibia travel. 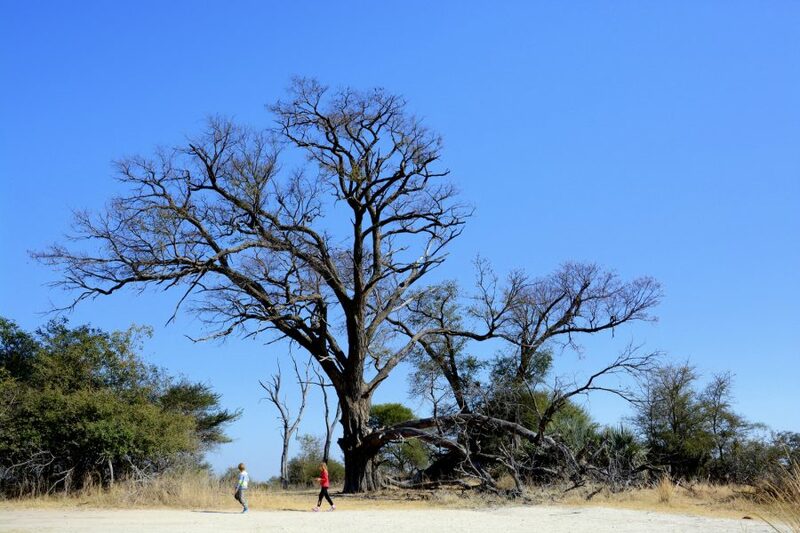 Ngepi Camp and Bwabwata National Park lie on North West part of Namibia by Okavango River. 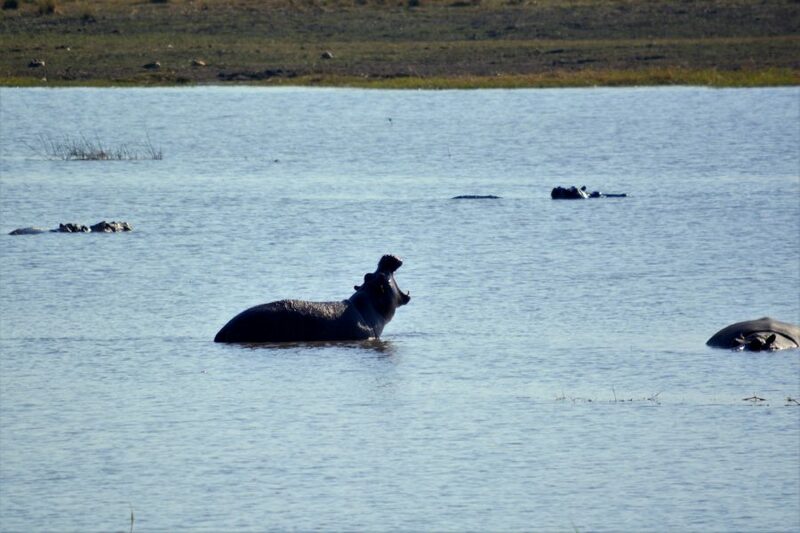 Experiences and Animals here are different from desert part of Namibia, because that is water-rich area. 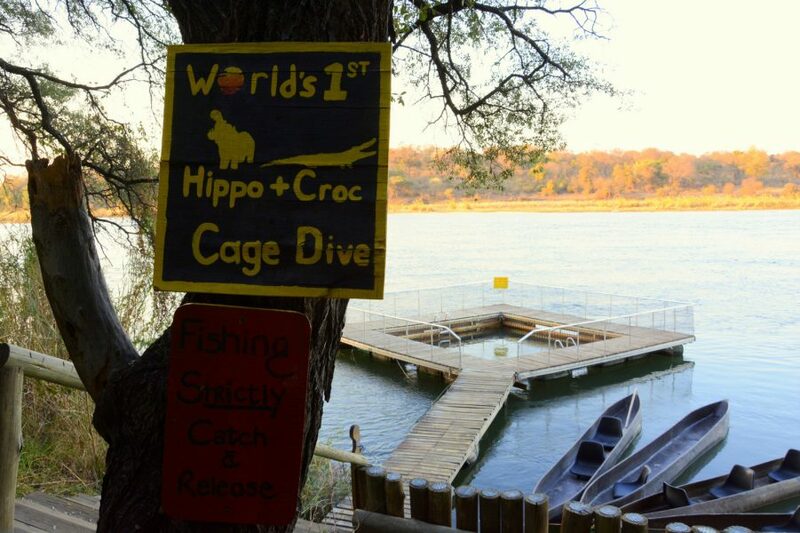 Ngepi camp is wonderful and lies just by the river, which is paradise for crocodiles and hippos. 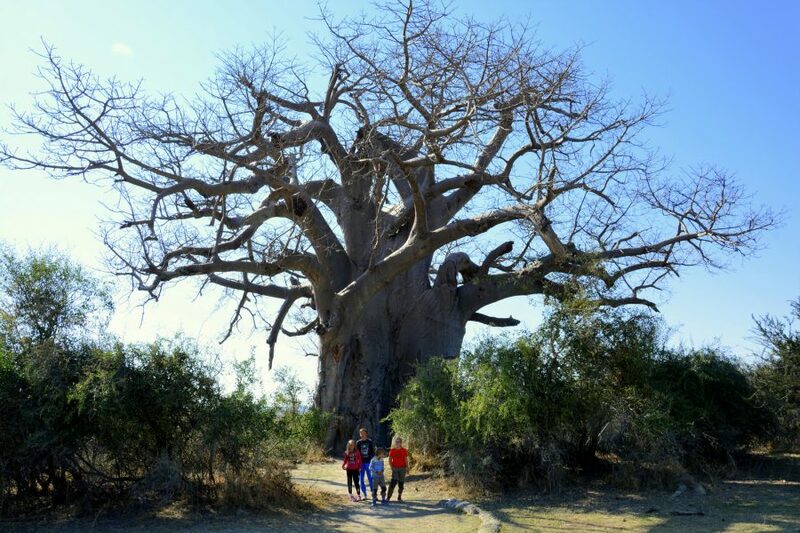 In Bwabwata National Park that also lies by the river, we can enjoy watching hippos, buffalos, birds and other animals and admiring by our opinion the most beautiful trees in the world – wonderful and very old baobabs. 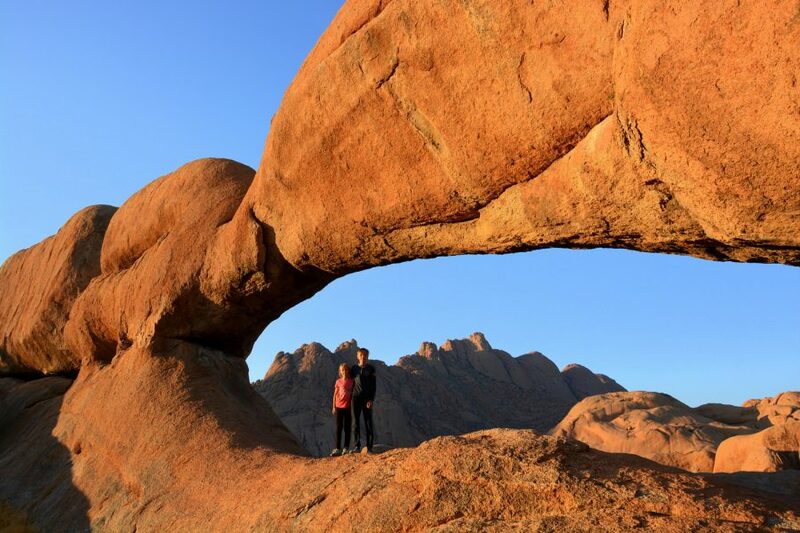 5 adventures listed above are dear to our hearts and thrilled us on our journey to Namibia. 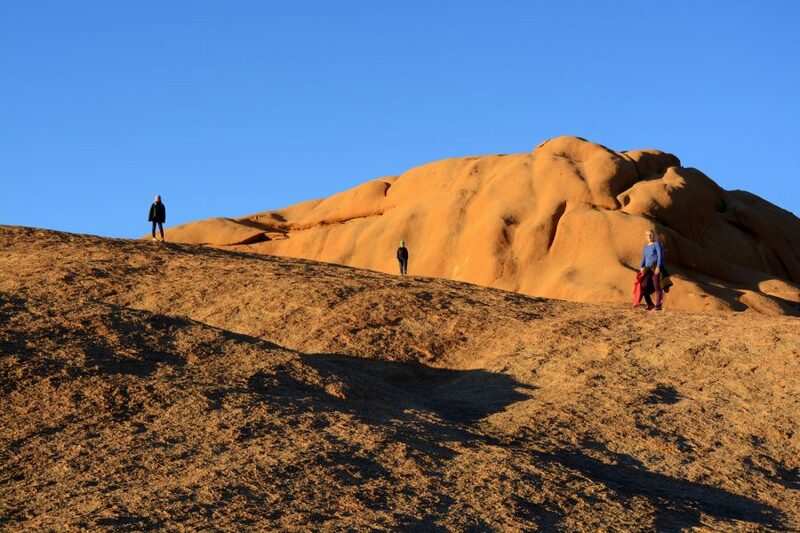 This time we left out South part of the country but it also offers many photogenic places worth exploring as Fish Eye Canyon or area with Quiver trees (sort of Aloa) that grow on steep and rocky ground. 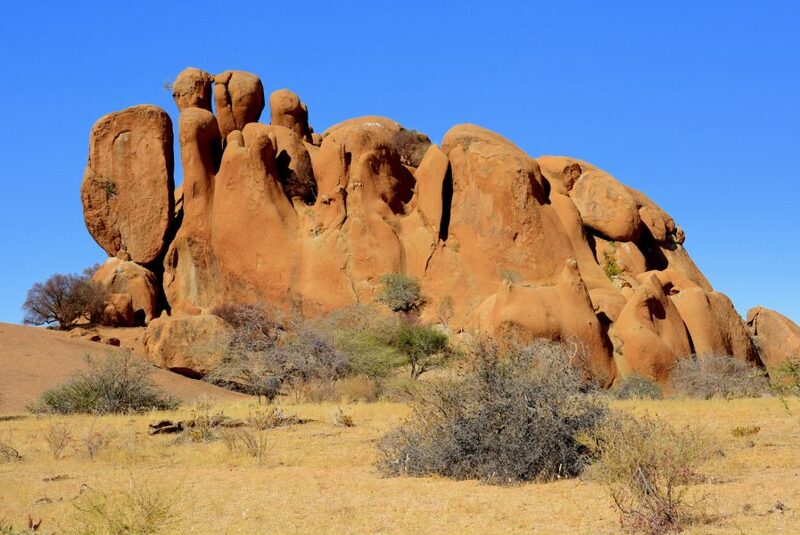 Or North edge with Epupa waterfalls and Damaraland area that we have explored. 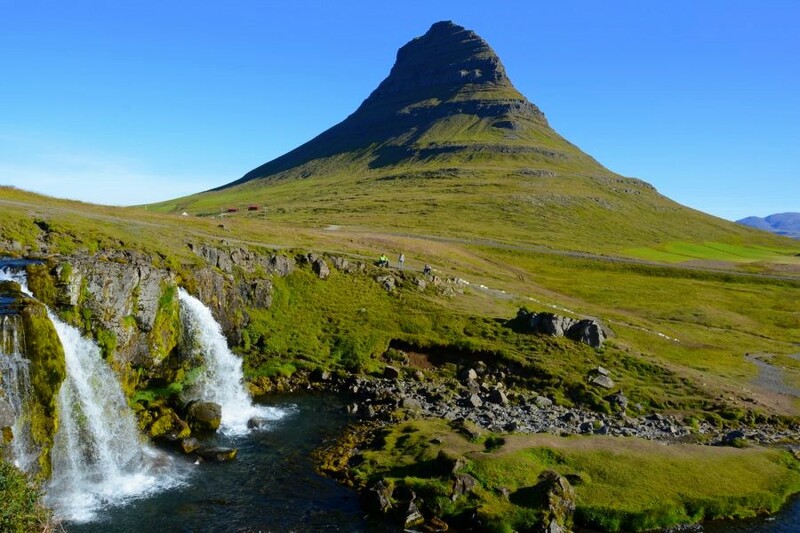 It is beautiful, really beautiful – actually more beautiful that photos or our description can tell. 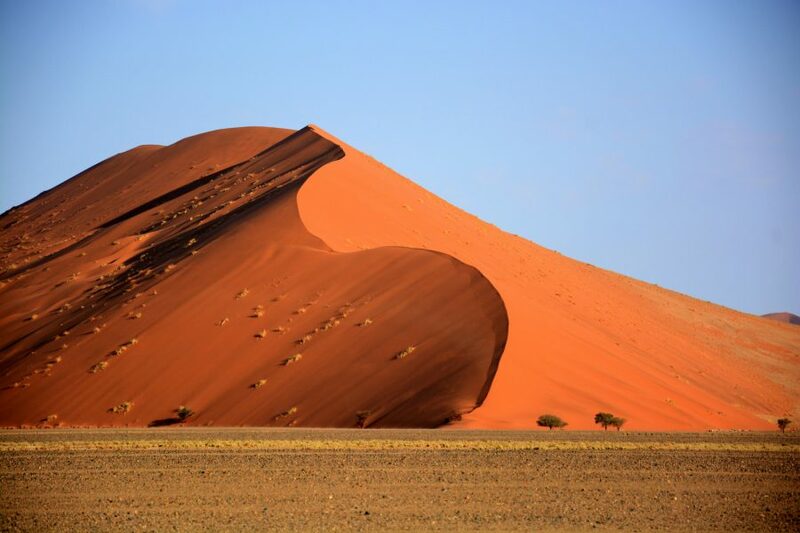 Namibia is worth of your effort, time and money and is magical in every sense and crazy photogenic.